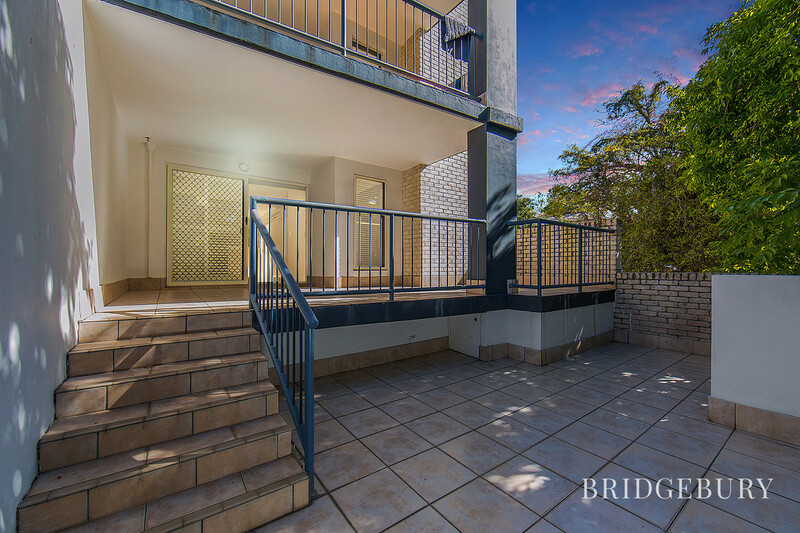 Imagine having the convenience of having Indooroopilly’s thriving retail precinct and main public transport hubs just a short walk away but the quiet and privacy of a suburban property. 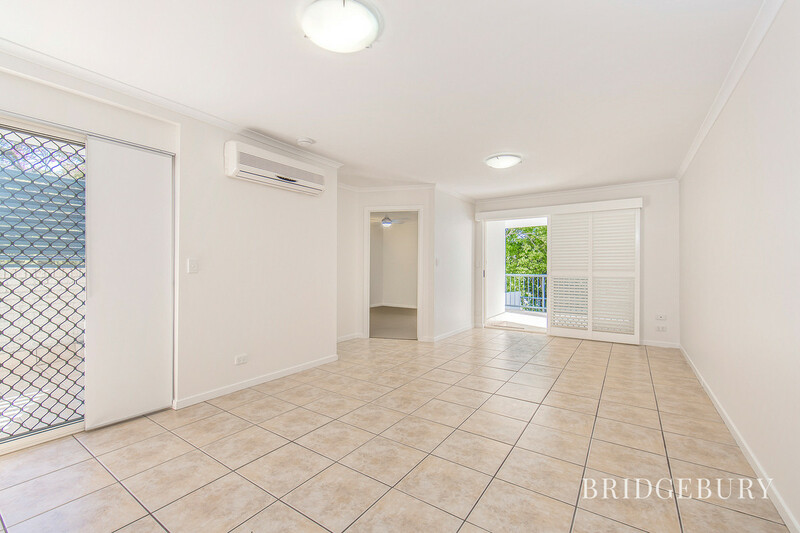 Welcome to Unit 3/9 Railway Avenue, Indooroopilly. 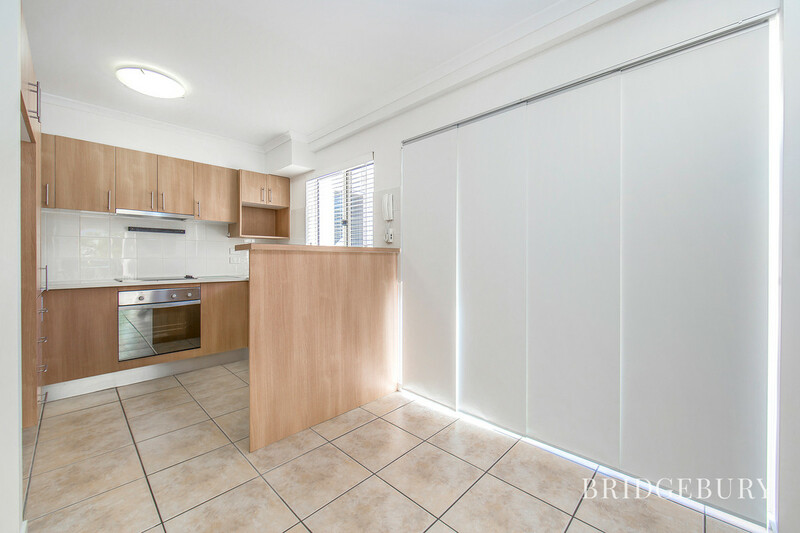 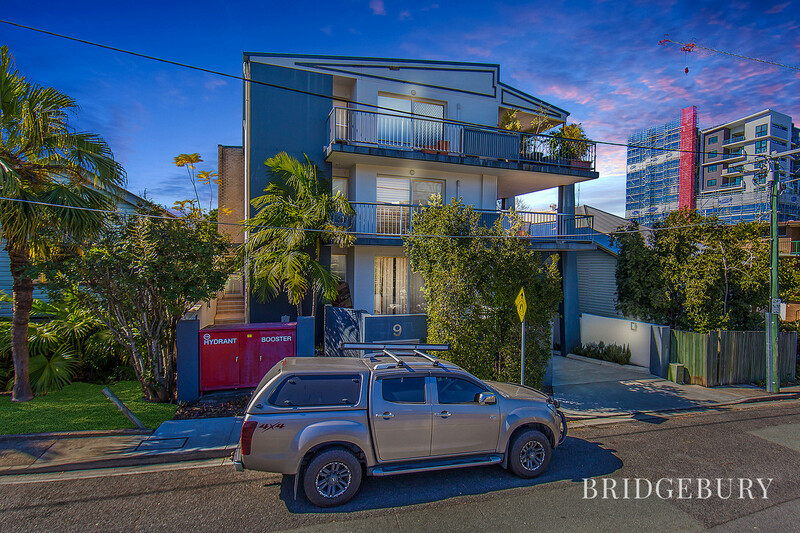 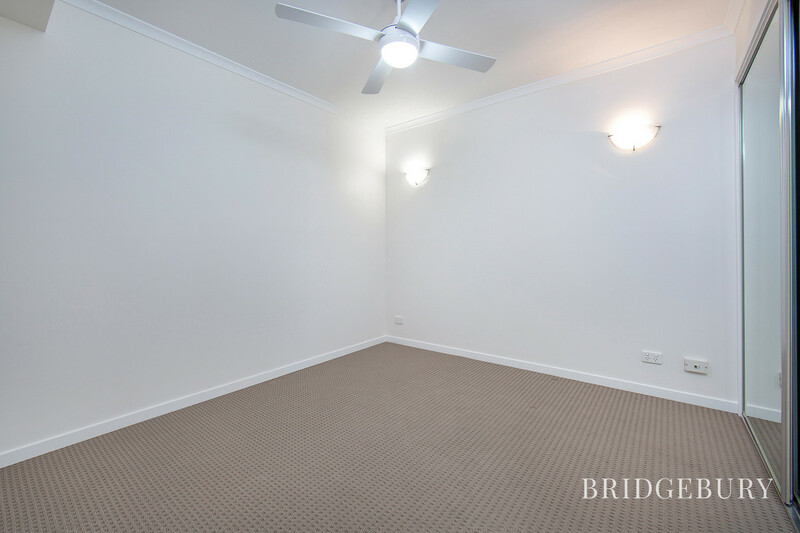 The owners of this unit have spent the last 18 months rejuvenating this apartment to provide a fresh and welcoming atmosphere for the new tenants. 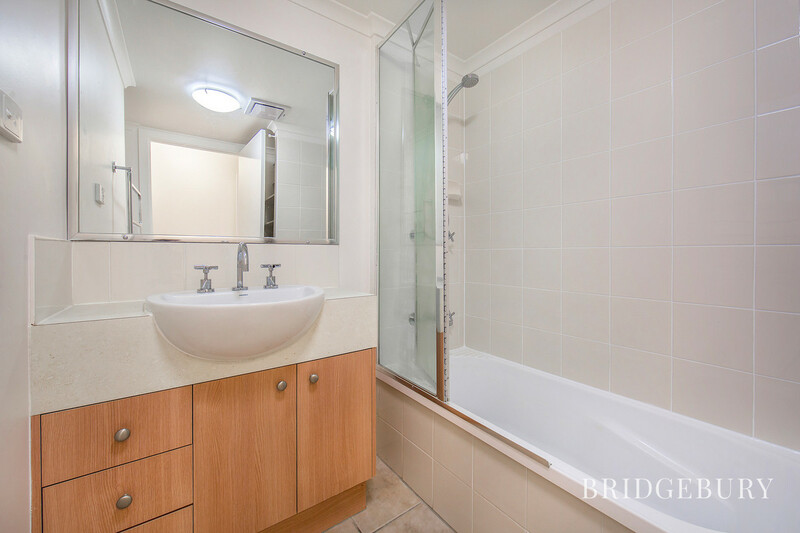 This 2 bedroom apartment features new carpets throughout, refurbished ensuite and main bathroom and many other features that create an open and vibrant feel from the moment you walk through the front door. 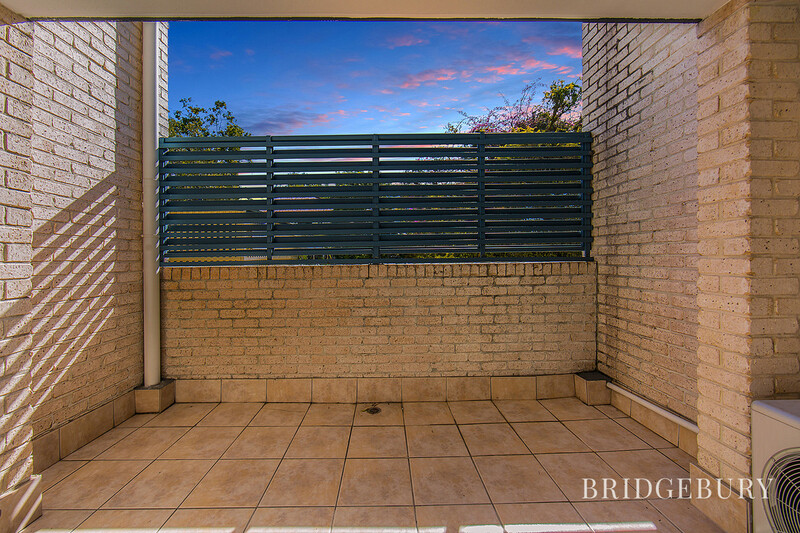 The kitchen opens out to a private courtyard/alfresco area, perfect for a coffee in the beautiful morning sunshine. 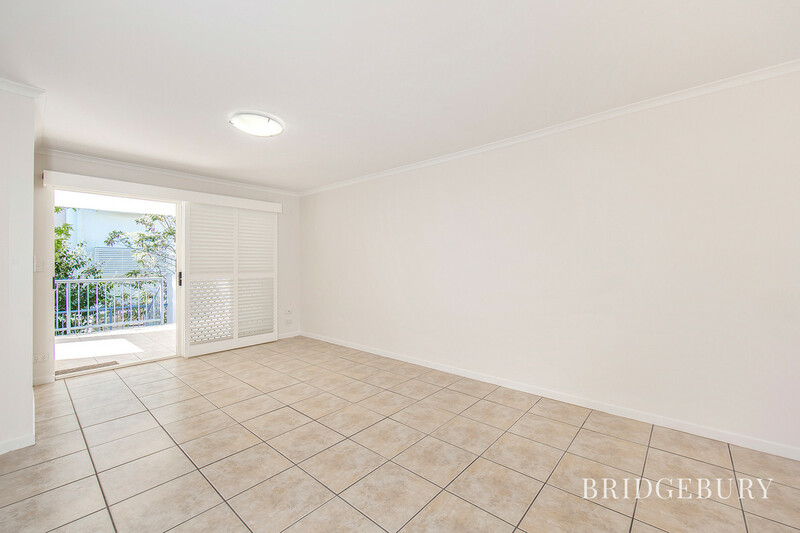 Walk through the spacious open plan living and dining area and slide open the doors to the large, private courtyard; perfect for enjoying the beautiful Queensland weather, all year round. 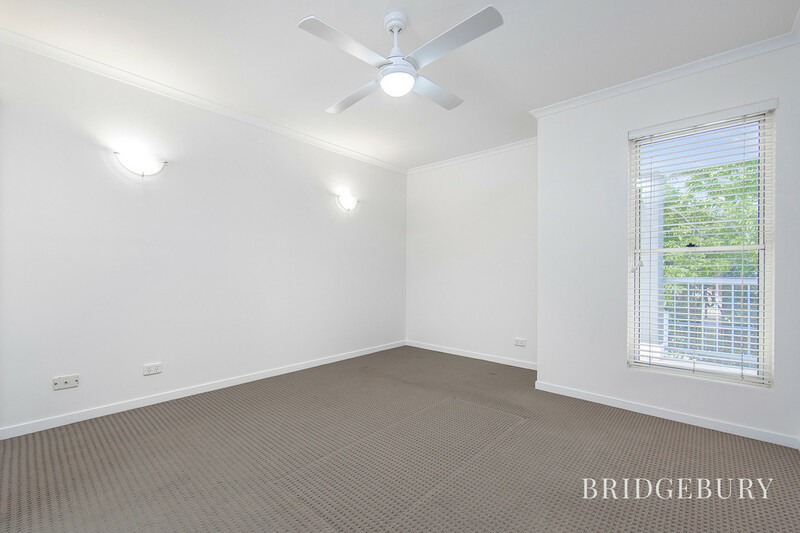 If you are looking for a tranquil and modern apartment, with everything you need within a short walk; contact us on 07 3180 2800 or 0452 189 878 to book your inspection!